In light of the sad news today that Phife Dawg has passed away we just want you to do something you should already be doing. We could make a playlist, but it would basically just be every Tribe album. 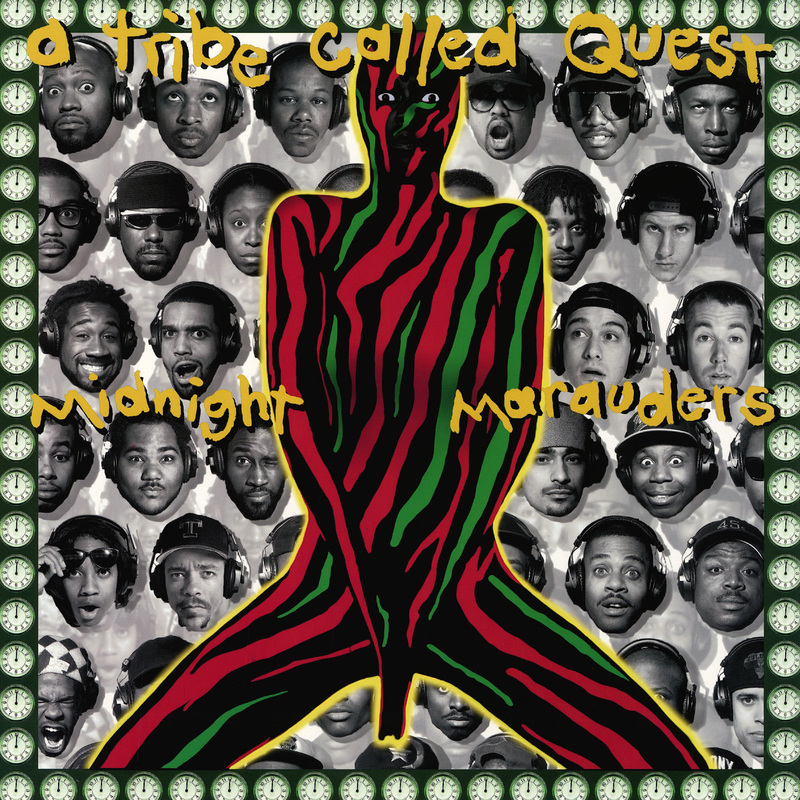 The crazy thing about Midnight Marauders and Low End Theory is that they are perfect albums. You can listen to them back to back, over and over again and not get bored. When I (AQ) first heard Scenario and Check the Rhime I was at home watching THE BOX and was obsessed with the energy and the beat. 20+ years later and I’m still listening to these albums like they just came out. So take the time today to really listen and appreciate the days when Hip-Hop was jazz and there was a five-foot assassin in our midst. #RIPPhifeDawg.